Maintain customer relationships with our lead management system. 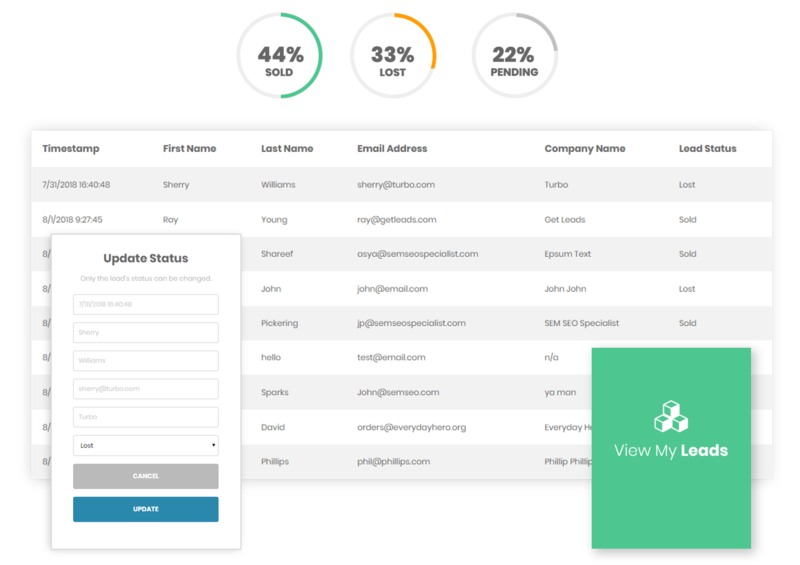 With our lead management system, you’ll have the ability to manage incoming leads, view website traffic, and submit support requests. With every form submission, information is transferred to your lead management system. This grants the opportunity to maintain all your potential leads. 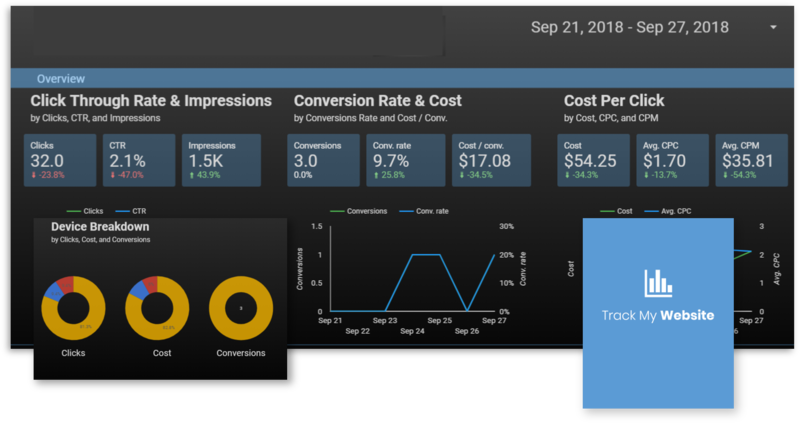 Get a firsthand look at your website’s traffic, conversion rates, and ad campaign data. This allows you to evaluate your most and least popular web pages and campaigns. We are here to serve you. 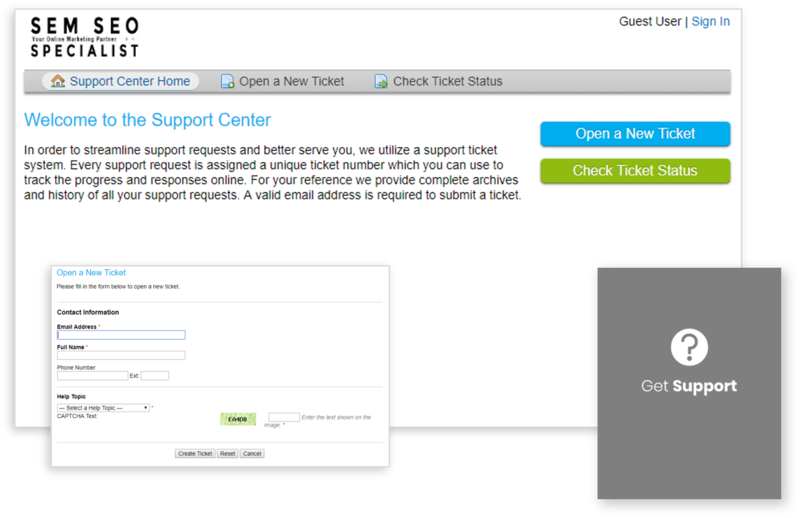 Along with your lead management system, you will have full access to our customer support center.